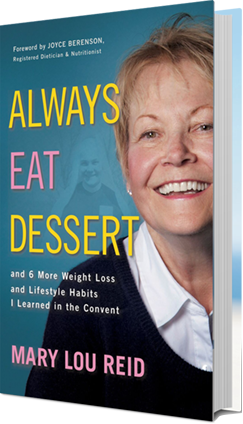 When it comes to Weight Loss, Advice from a former nun may be heaven sent. 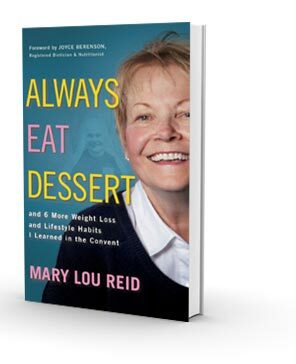 Mary Lou Reid learned 7 surprisingly Simple habits to Shed and keep off 50 pounds for a lifetime. 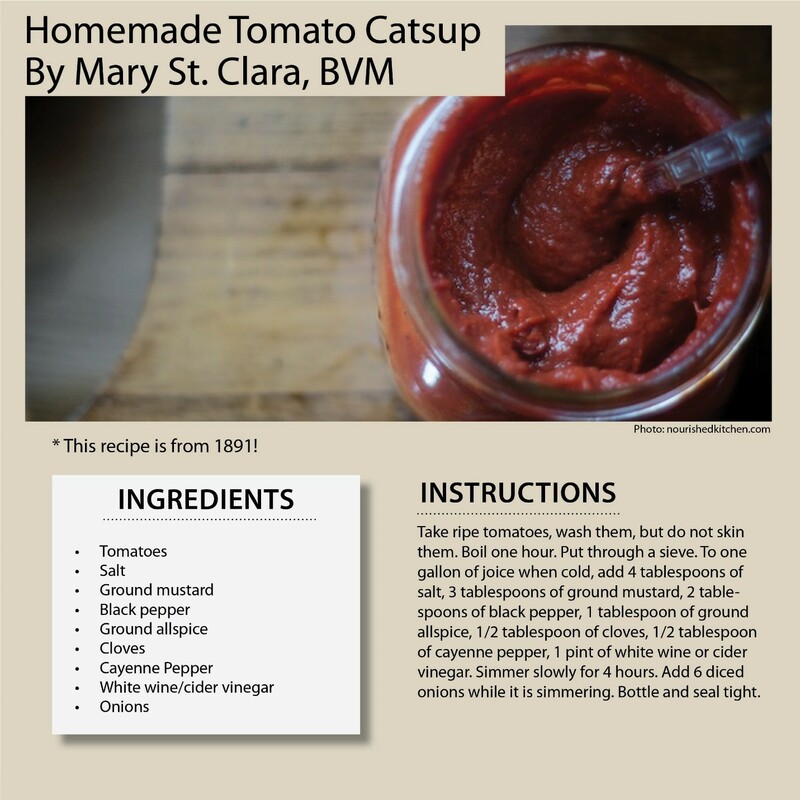 These healthy eating Habits could work for you too. Is Routine Enslaving or Is It Freeing? 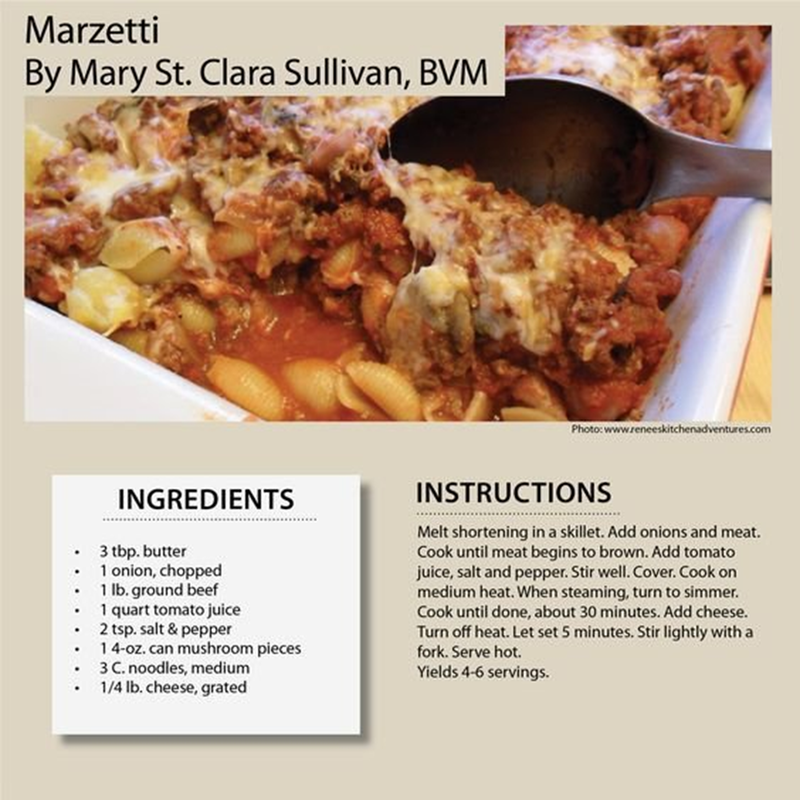 Tenacity…but What Should I Eat? 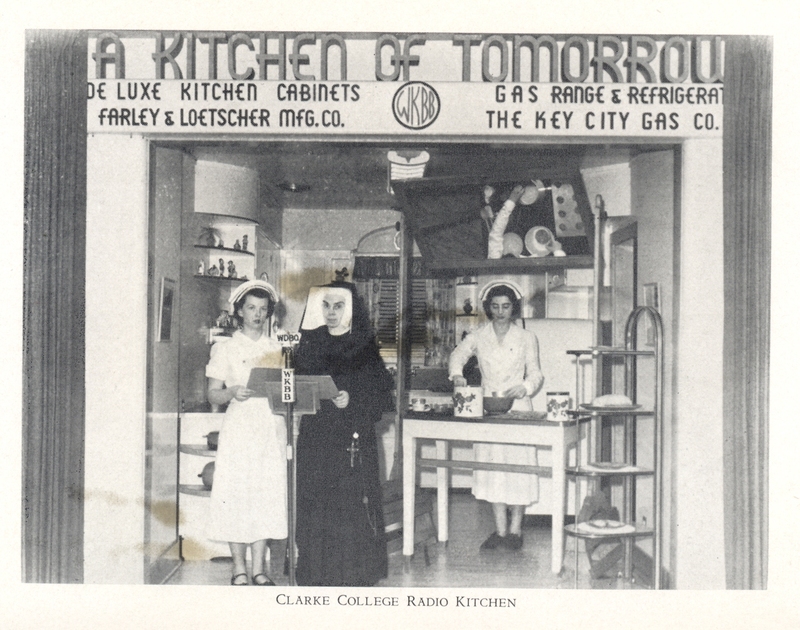 Sister St. Clara, home economics teacher at Clarke College, broadcast radio shows from her “kitchen of tomorrow” in the 1930’s and 1940’s. 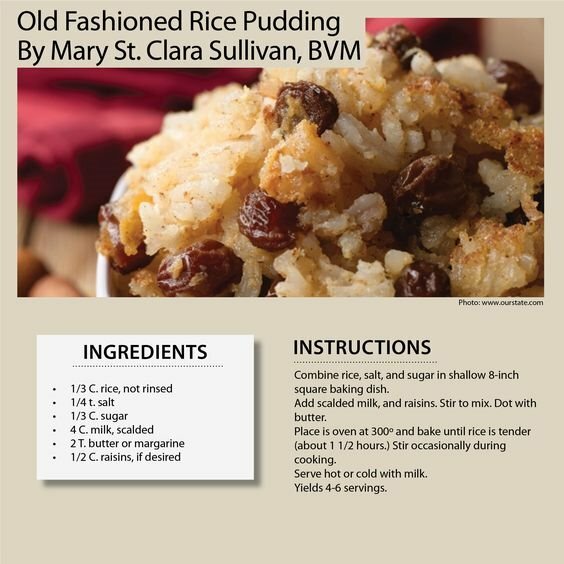 Mary Lou Reid entered the convent 50 years ago. While there she lost 50 pounds and has kept the weight off for 50 years. After leaving the convent Mary Lou headed to New York where she worked in the arts and media business. She attended NYU business school and then relocated to Los Angeles where she completed her education in finance. 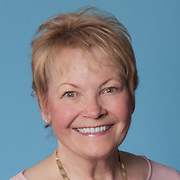 Mary Lou has worked as a Certified Financial Planner for the past 30+ years. She has given many seminars, written articles and has appeared as a financial expert on TV.